Alexander Wang is good at being cool. 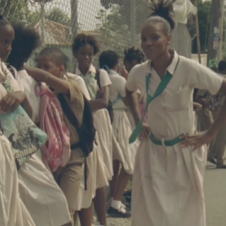 In addition to practically re-inventing the whole laid back yet fashion aesthetic, for the last couple seasons the New York-based designer has selected a musical act to feature in a short video. 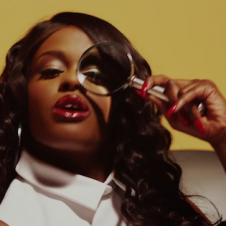 Past collaborators include Diplo and Die Antwoord and this season it's Azealia Banks whose name seems to be in everyone's mouth recently. The videos are more of an artist statement, rather than a showcase of the new collection and seamlessly marry the worlds of fashion and music in a quick minute-or-so-flash of black and white. 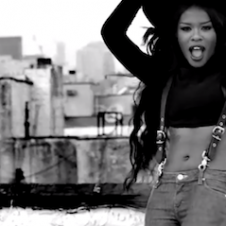 Dancing and whipping her hair around, Azealia Banks looks stunning in the "Azealia Banks for T by Alexander Wang" film for autumn/winter 2012/2013. 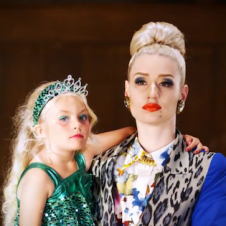 It's a more grown up look for the Harlem-raised rapper--she actually looks so great, it's hard not to watch it twice. 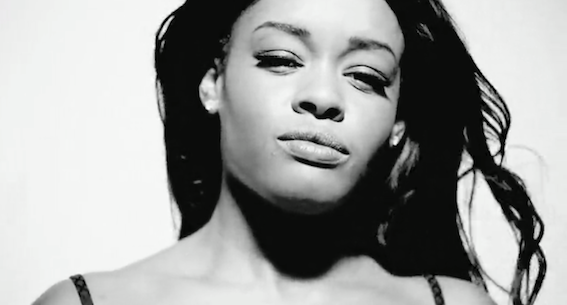 Watch the "Azealia Banks for T by Alexander Wang" video below.